Our finest shaft extractor, designed for the high-volume club repair shop. After applying the appropriate amount of heat to the clubhead, the 22″ leverage bar exerts tremendous pressure, rapidly compromising the epoxy bond. 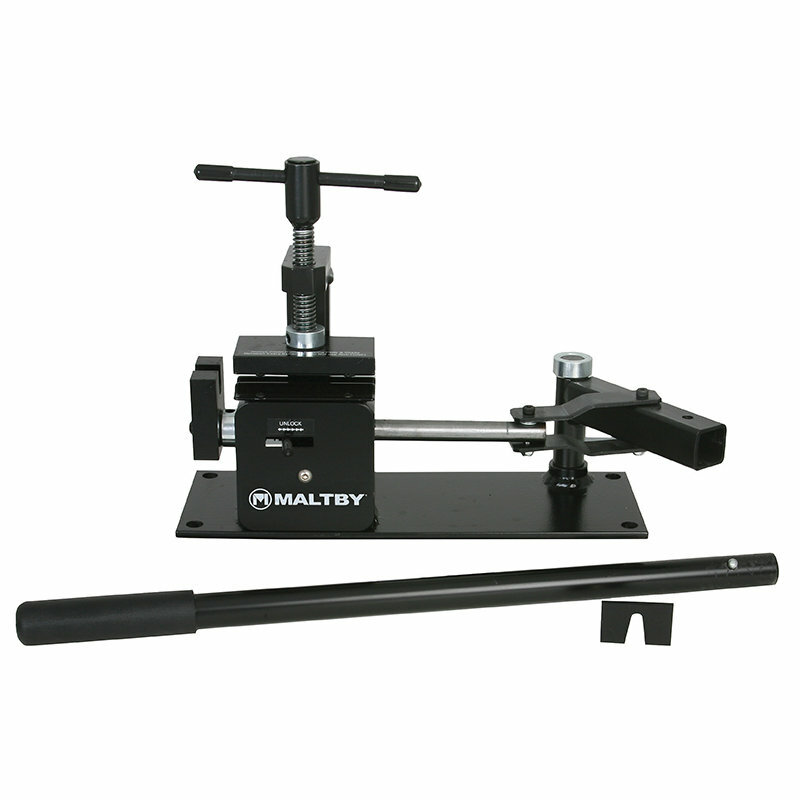 The 4″ coated jaws securely clamp stubborn shafts while heat and constant pressure are applied. The machine is designed for quick loading and unloading of clubs. Heavy duty, bench mount construction. Complete with mounting bolts and instructions.